Most of Kansai Airport Rapid Service and Kishuji Rapid Service trains are operated between Kyobashi (=京橋) and Kansai Airport or Wakayama. As you mentioned, these trains are combined to operate. But some of these trains are operated as uncombined. These trains depart from Kyobashi station and go through Osaka Kanjo line (=大阪環状線) to Osaka. And then the trains still go on Osaka Kanjo line via Nishikujo (=西九条) and Bentencho (=弁天町) to Tennoji. Some of these trains depart from Tennoji and go through Osaka Kanjo line via Tsuruhashi (=鶴橋) and Kyobashi. thi types of trains stop at Tennoji station twice. After stopping at Tennoji station, these trains head to south on Hanwa line to Hineno. Hineno is the junction of Kansai airport and Wakayama. These two trains are coupled or uncoupled at this station. Most of Kishuju Rapid ServiceThis train is operated every 15-20 minutes between Kyobashi-Osaka-Tennoji-Hineno-Kansai airport/Wakayama most of time. In peak hours, more trains are operated. *A few trains skip at Nagataki, Shinge, Izumitottori, Yamanakadani and Kiinakanoshima. Kansai Airport Rapid Service can be used as airport access train instead of Limited Express “Haruka”. The differences between Haruka and Rapid service are cost, speed and route. Japan Rail Pass and JR West pass users do not need to think about the cost. Because the fare and surcharge of Limited express Haruka are included. But if you pay single fare, you need to pay surcharge to take Haruka. It is 1660yen to Shin-Osaka or Kyoto, 1240yen to Tennoji. If you save your budget, Rapid Service may be your choice. Of course Haruka is faster than Rapid Service. I put the time required of Haruka above too. You can find the difference. But Haruka take special route. It does not stop at Osaka. If you go to Osaka by Haruka, change to local train to Osaka at Shin-Osaka. 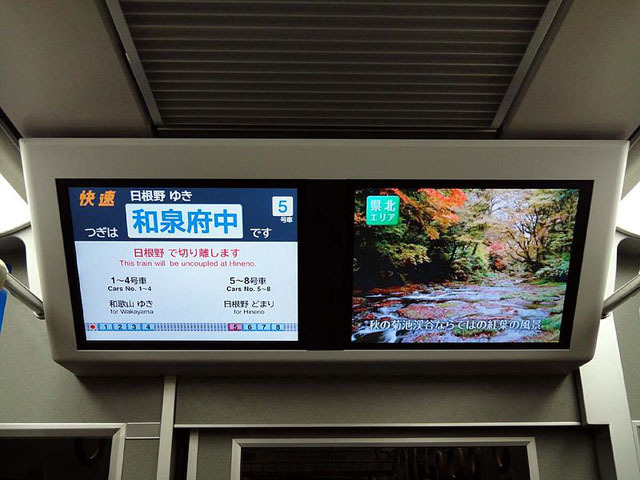 You may spend 5 minutes to change the train and another 5 minutes to get Osaka. So total time is very close in case of going to Osaka station. If you go to Wakayama, Limited express Ocean Arrow/Kuroshio are much faster. You face same situation about the cost and “Going to Osaka station”. If you want to save your budget, take Rapid Service. If you go to Osaka, Limited express Ocean Arrow/Kuroshio do not stop at Osaka station. You need to expect to spend another 10 minutes to get Osaka from Shin-Osaka. Both Rapid Services are operated by 223 or 225 series. 225 is the newest, but a seat configuration is same and it is not much difference. These Rapid Service trains are operated 8 cars formation. The first 4 cars go to Kansai airport and another 4 cars to Wakayama. 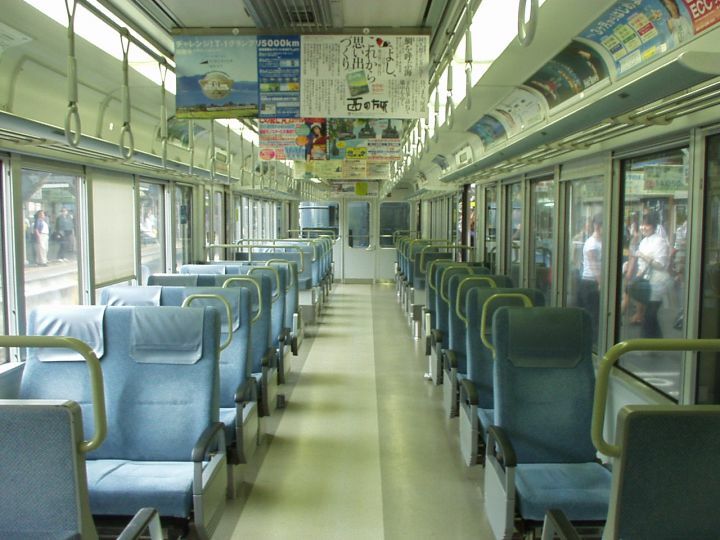 The standard seat configuration of Rapid Service trains in Kansai is 2+2. But Kansai Airport and Kishuji Rapid Service give you 2+1. This seat configuration makes the extra space for isle. The passengers who go to Kansai airport can bring the luggage easily. 225 series has information display and wheelchair-accessible washroom. Hi Do any JR trains go directly from Kansai airport to Osaka? Only Kansai Airport Rapid is the train which goes to Osaka from KIX directly. Another train, Haruka is much better train service but it does not stop at Osaka. It goes to Shin-Osaka. I’ll have to reach Kansai Airport at 7am. I’m staying at Hotel Olfea Residence Namba, 3 Chome-1-2 Daikoku, Naniwa Ward, Osaka, Osaka Prefecture 556-0014, Japan. Which train should I take? What time does the train start? These timetables are available in the normal situation. Because Kansai airport is not open fully now because typhoon hit there and most part of the airport were flooded. Train and bus do not run as a regular schedule. Train will be back to normal by the end of this month. Our family of 7 with 3 kids arriving at Kansai airport at 9:50pm and needs to go to go to Namba station area in Osaka. What is my best option for us? Taxi? 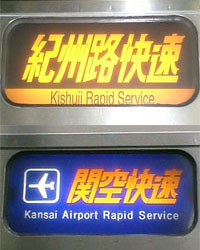 Kansai Airport Rapid Service? We have 8 days in Osaka so we are planning lots day trips. After reading on various sites, we decided to buy the 2 Kansai Thru Pass (3 days and 2 days) as we are planning day trips to the possible cities/places of Kyoto, Nara, Kobe, Nara,Mt Koya, Himeji Castle, Kurashiki and maybe a few more places around Kansai area. Is the Kansai Thru pass really the best option for us??? I am so confused with so many train pass offers. Also, it is best to order this pass online in advance from such sites as Klook? Nankai Railway is the best option. Regular fare is 920 yen and if half price applies to child who is 6-11 years old. It’s free for 5 years old or younger. Taxi fare is 14,000 yen and you need two taxies. It’s very expensive choice. Kansai thru pass is the best option for Kyoto, Nara, Kobe and Mt. Koya. Kurashiki is not in the coverage area. You need Kansai Wide Area Pass. Himeji can be accessed by Kansai thru pass but If you use Kansai Wide Area Pass, it’s better choice because you can take Shinkansen to get Himeji from Shin-Osaka. You should buy Kansai Wide Area Pass online because it’s cheaper. You can order it at JR West official site. I cannot say about “Klook”. I have never used it before. P.S. Your comment will not be shown until I approve it. You don’t need to submit many times. Just submit once and it will come up after I approve it. I’m planning to take the Kansai Airport Rapid Service to get into Osaka. Where do I buy the tickets? Do I need to reserve online? 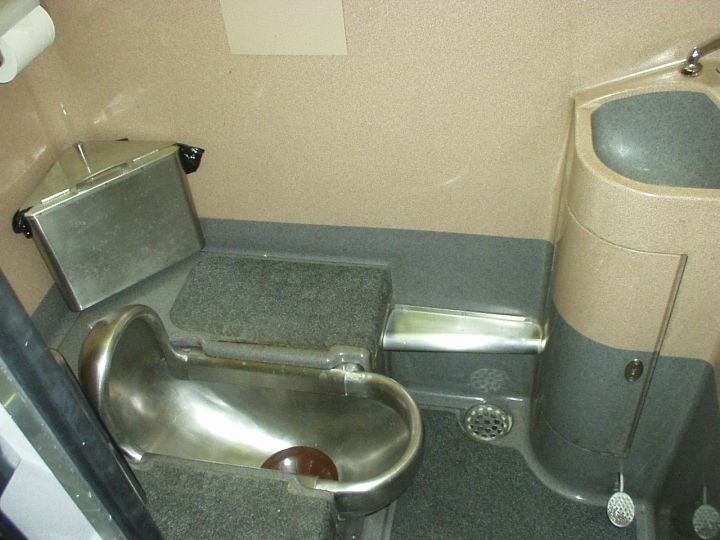 This is a sort of commute train. So you don’t need to reserve a ticket and even if you want, you can’t. Just buy a single ticket at the vending machine in the station. Thank you! One more quick question, is the fare the same for the Kansai Rapid Service if I just use my Suica card instead of buying a ticket?? Actually it’s a bit different. Because if you purchase a regular ticket, the fare is rounded off to the nearest 10. If you use Suica, the exact fare is deducted. I reach Osaka KIX airport (from Tokyo so i guess immigration should not be a hurdle) at 21:25 on 23rd August, I need to go to 1 Chome-13-1 Kemacho, Miyakojima-ku, Osaka-shi, Osaka-fu 5340001. I think the nearest station is Tenjibashisujirokuchome (Tenjinbashisuji 6-chome). If so, you can take Nankai railway from Kansai airport to Tengachaya and change to subway Sakaisuji line to Tenjinbashisuji 6-chome. The fare is around 1000 to 1500 yen. If you want to need an exact fare, please use hyperdia to find it. I suggest you to make sure the nearest station to your place. Other stations may be closer. I’m a little confuse on which pass should we avail during our stay in Japan. We’ll arrive at Kansai Airport and needs to reach Tanimachi Yonchome Station (for the hotel). In addition, our itinerary covers the entire Osaka (3days) and Kyoto (2days). What could be the best deal for us? Please see the link below. You will find which deal you need. I’ll be leaving to Kansai Airport from JR Teradacho. I do not have a JR Pass. Which train route would be the best option? 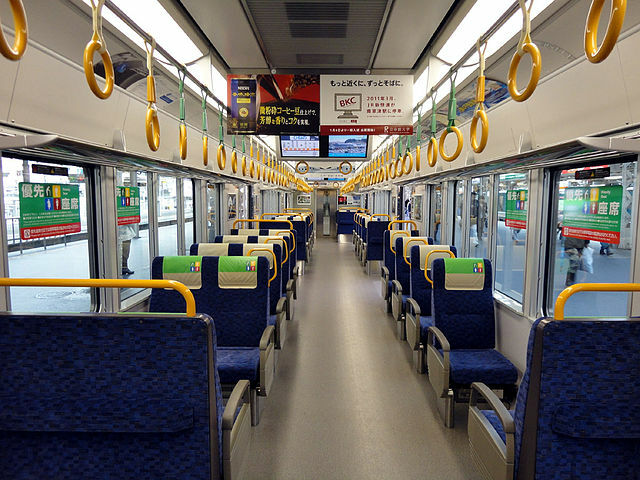 Should I take the Kansai Airport Rapid Service rather than the limited express? You can take Kansai airport rapid to Tennoji and then change local train to Teradacho. It’s just one station away from Tennoji. I need to go Nippombashi St from Kansai Airport, which are the trains that I should take and what is the cost of it. Previous Previous post: JR Special Rapid Service, most useful train among Osaka, Kyoto, Kobe and Himeji.